Good evening, everyone! Well, it is late evening (9:15pm CST) as I type this up, anyway. It will probably be morning or afternoon on the day AFTER opening day before many of you even see this. Alas, I digress (often). Today's pack of cards comes to us by way of Hot Corner Cards, who you may remember sent us a SLEW of packs and "stuff" to open! Whew! Thoughts and Sox save the pack from being a one-hit wonder. Congrats to them and to Wilsons for pulling cards out of this old-school repack. On the upside, we have a bunch of new recruits for the drafting! Now, let's take a look at how things are in OOTP16! And, finally, what everyone has been waiting for... The results of Opening Day for PAD Circus 2015!! WAHOO!! Congrats to the winners! Those that fell short, just remember, we have a LONG season ahead of us! David, how do I get into the league page on the website? Own this card... Still love it! Who was an overall better catcher in their prime...? 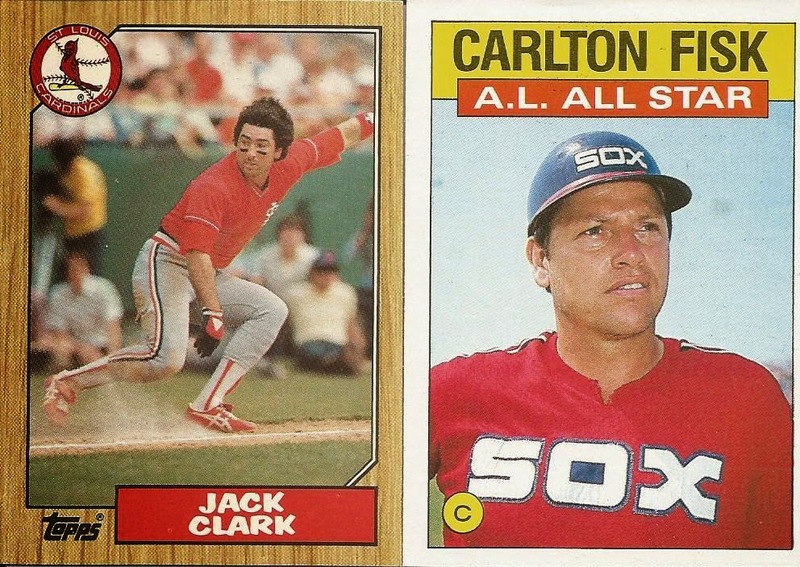 Carlton Fisk or Johnny Bench?